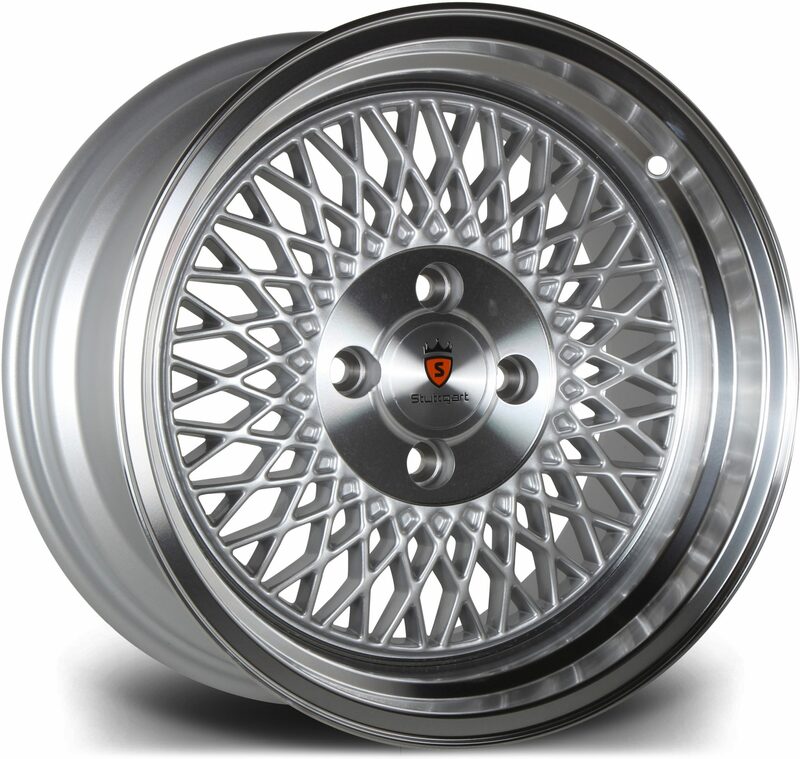 DK Performance have been the leading providers of alloy wheels in Flintshire for many years. We have a full service garage and 25 years of experience in delivering a wide range of different services and alloy wheels. Our selection of high quality alloy wheels includes Enzo, Alutec, Team Dynamics and many others. Choosing to purchase your alloy wheels from us will guarantee you are given high quality alloy wheels for an unmatched price. Here at DK we are capable of providing our customers with services such as tracking balance, MOT, upgrading the bodywork and much more. Visit our friendly garage located in Salford for unbelievable services. Find out which alloy wheels fit your car by using our advanced search, fill in the required information and it will show you all the wheels that meet your requirements. Customer satisfaction is our biggest aim, whether you need alloys for a Nissan, Porsche, Vauxhall or any other car brand, we will be able to supply you with alloys that will exceed expectations. DK Performance is a company that is made up of car enthusiasts, if you require any advice you can speak with one of our experts. It’s important that we meet everybody’s requirements, this is why we have such a comprehensive selection of wheels. 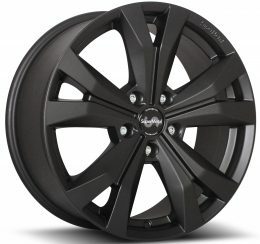 Browse through our selection of alloy wheels and add your desired set to your cart. You will then be able to proceed to checkout and once you have filled in the payment method and the money is cleared, we will ship the wheels with our reliable courier. Get in touch with one of our specialists today by calling 0161 464 7828. We are more than happy to either speak to you over the phone or through our contact form. 55a Broughton Lane, Salford, Greater Manchester, M8 9UE.